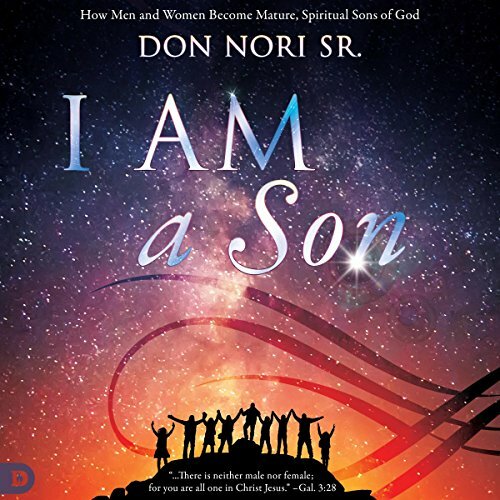 Showing results by author "Don Nori Sr"
This book offers a view of our faith that few have seen, fewer have understood and even fewer have experienced. The most incredible awakening a person can have is discovering who he is and what is waiting for the authentic believer in the Son of God. 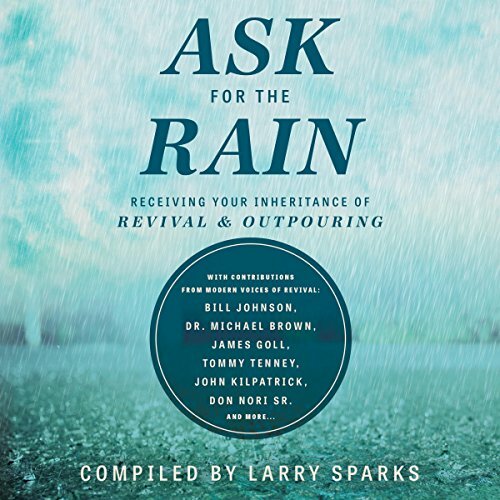 Books such as The Shack, The Purpose Driven Life, and The Love Dare stir spiritual hunger. 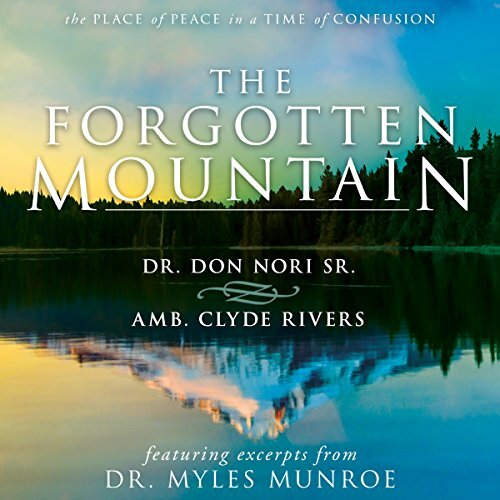 But do they truly lead to the totally satisfying destination and real fellowship with the living God? How do you get from excitement and encouragement to the experimental reality we all want? 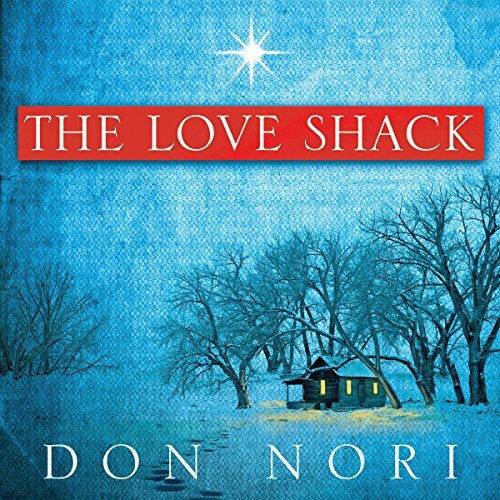 Take a step-by-step journey toward finding ultimate peace and joy at the love shack where you will experience God's ultimate best.